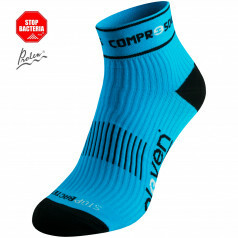 Compression socks for trail runners, long socks for cyclists, short shorts with ventilation for warmer days, winter sports socks - all you need for 24/7 feet comfort. 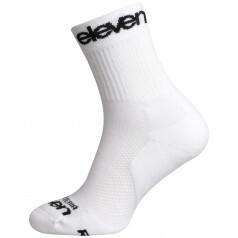 Socks There are 87 products. 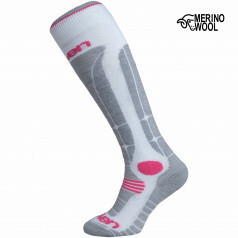 Compression socks is your best friend during long runs, trail runs and other sports activities, travels, long office days. 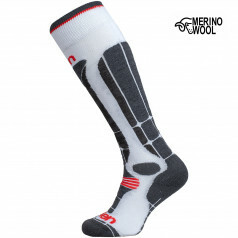 Keep your legs happy 24/7. 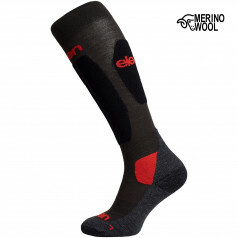 Long compression socks helps people with wide range of interests. 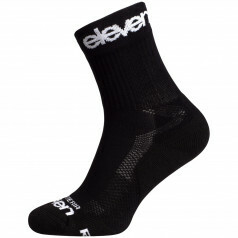 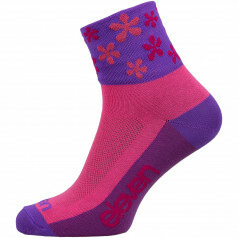 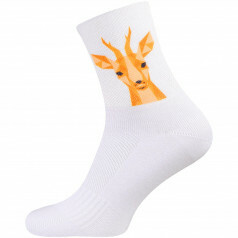 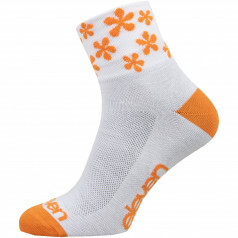 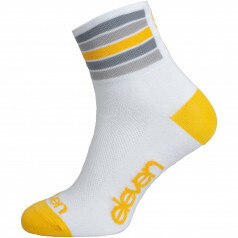 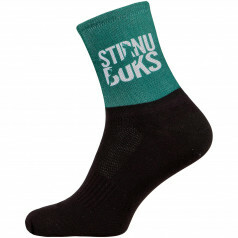 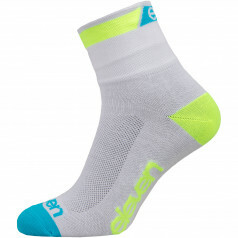 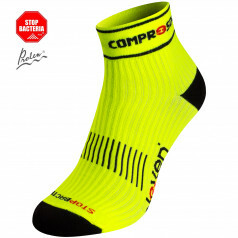 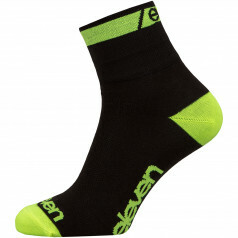 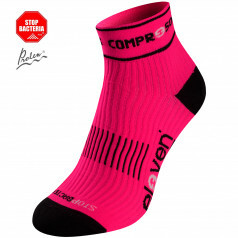 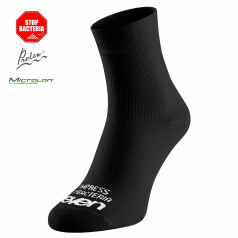 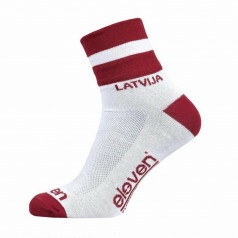 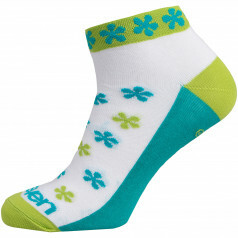 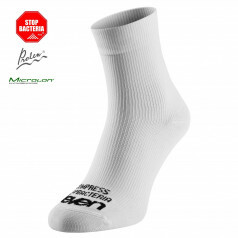 Namely, socks keep feet comfortable and fresh during long hikes in the Alps, during endurance bike rides, during long days at work (on feet), during cross-fit trainings etc. 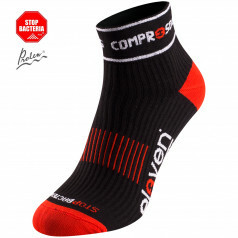 Of course, compression socks also support the recovery process after all of these activities.